Ride time: 3 - 4 hrs. 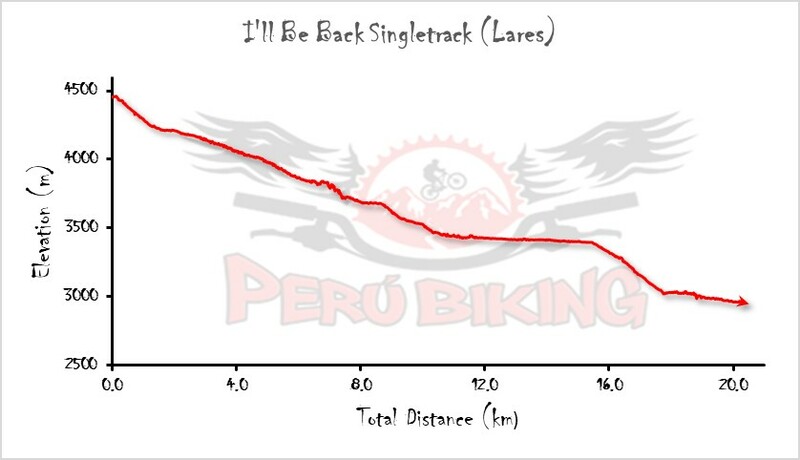 It’s a rare occasion that riders finish these two rides for the first time without saying, “I’ll Be Back!”…for more. After a hearty lunch, our shuttle brings us to the Lamay Pass (Community of Sapactto), at 4,310 m (14,140 ft.), from where we’ll ride an unforgettable singletrack that never fails to impress. Along the route, we’ll be able to appreciate many small communities where the locals reside and many small farms full of native crops and livestock. 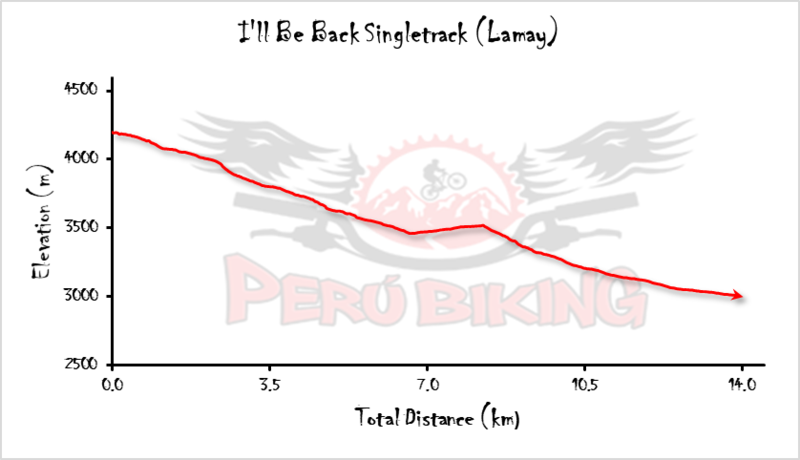 At the end, we’ll drop in to the Town of Lamay (2,960 m; 9,709 ft.) to catch our breath before heading back to Cusco.